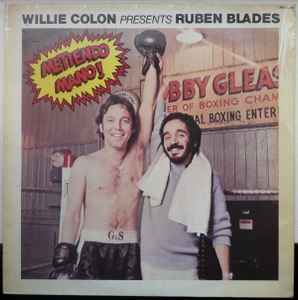 Willie Colon* Presents Ruben Blades ‎– Metiendo Mano! I have it with the Fania (with the island and palms color drawing) label. 80's pressing.